Pursuing a medical career? 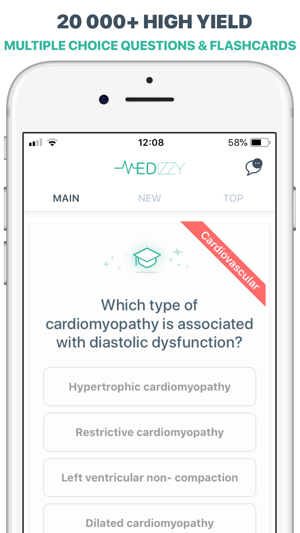 Join MEDizzy 400 000+ medical community and discover 50 000+ free resources that will boost your medical knowledge! 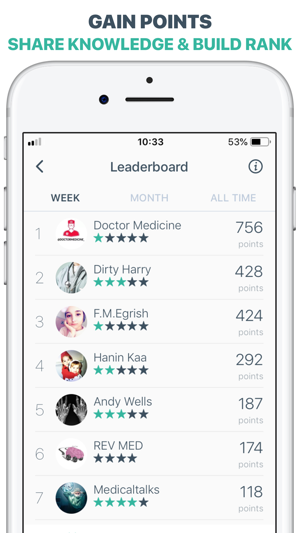 MEDizzy is the fastest growing medical learning community! 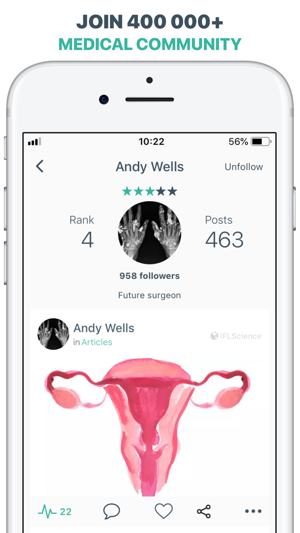 Clinical cases, medical photos, images and high-quality videos are shared every day by healthcare professionals from all over the world. 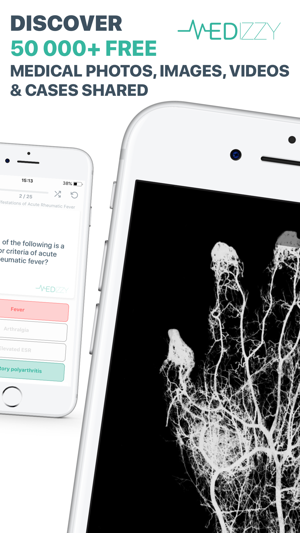 • Find 50 000+ useful medical images, photos, cases videos, and animations. 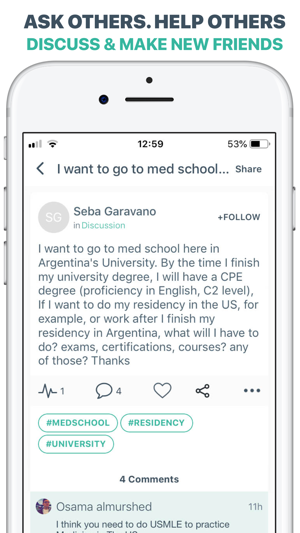 • Discuss with 400 000+ medical peers around the globe. 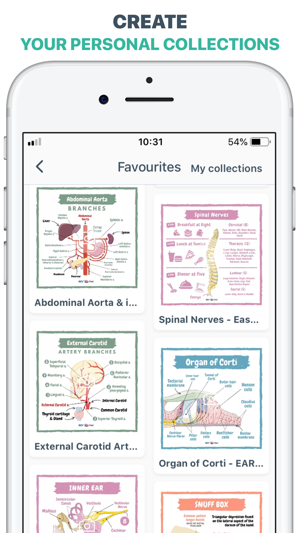 • Create personal collections of your favorite medical resources. 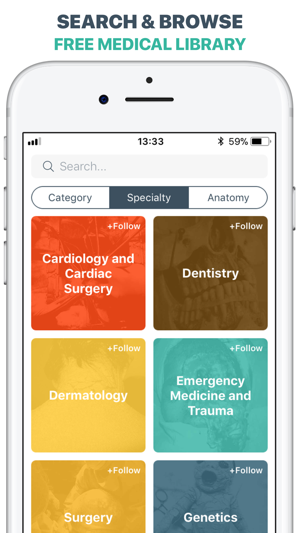 • Search for learning materials for medical exams (USMLE, NCLEX, MCAT, COMLEX and more). • Stay up to date with the latest medical news and articles. 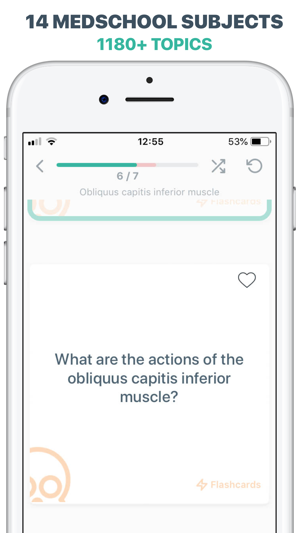 New learning materials: get access to over 21 000 Multiple Choice Questions & Flashcards perfectly designed for your medical studies! Great app, the only thing is that whenever I multitask or raise the control center on my iPhone, the app crashes. Other than that, it’s a great app. When I try to share a post the app crashes!